Bloc is an online coding school that offers a variety of full and part-time courses for people who want to become software engineers, web developers and designers. Bloc employs outstanding mentors from top engineering teams who work 1-on-1 with Bloc students to guide them through the rigorous curricula. 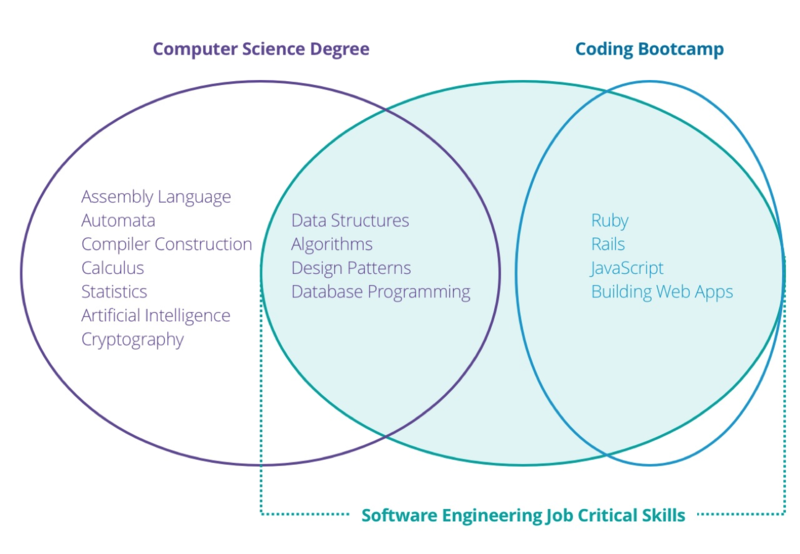 All programs can be taken part time or full time, offering complete flexibility for those who want either an immersive experience or the opportunity to continue working while learning to code. 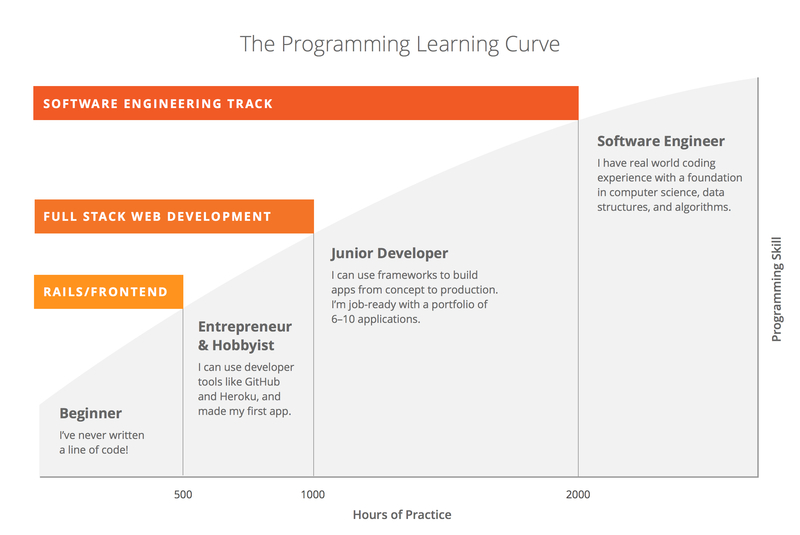 Bloc guarantees you’ll get a full-time job as a developer creating software within 120 days of graduation. Bloc guarantees you’ll make at least $60,000 annually, although the median salary for software engineers is tens of thousands of dollars higher. Bloc has a dedicated Career Services team that offers one-on-one coaching for technical interviews, mock interview practice, resume, Github, and Linkedin review and support and access to their extensive Employer Network.